When people refuse to let go of business opportunities. Masaka (an area in Rwanda) has water supply problems due to on-going work linked to the building of a new road. The construction has led to most of the water pipes being removed. 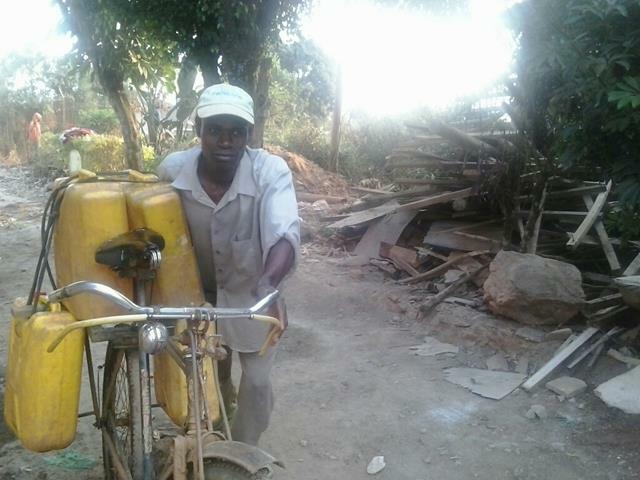 When many are grumbling and some cursing, this industrious man (seen in the picture) wakes up at 4am, cycles 5 miles down the hill to a water point, queues for 1 hour, loads 4 jerricans of water on his bicycle, goes back up the hill and sells the water. In normal circumstances $1 dollar will buy 10 jerricans of water but now he can charge 10 times that amount! What would you call that? I don't dare say greed because I know the hill well that he has had to push his bicycle up. I call it an entrepreneur mind. I call it at attitude that refuses to beg. I call it redemptive creativity. My only difficulty is that I had to pay higher! My last difficulty is how to pray! That the water supply is restored quickly? That God gives me strength to queue for hours too? Or that God gives my people an industrious Spirit? What do you think is the prayer of this man with his bicycle, his wife and children, his extended family who presented their list of requests to their Kigali cousin? What about those who are not strong enough to carry heavy loads such as old people, the sick , those who don't have money to pay? What will be going on in the mind of our loving heavenly Father as He listens to all these different prayers? Let ask the Holy Spirit to lead us as we pray for the poor. Thank you for all who joined in the urgent prayer request from SIM for Dr Kent Brantley and Nancy Writebol who had contracted Ebola in Liberia while caring for those infected. Miraculously both have survived and have been transferred to the USA for specialist care. Please continue to pray for their ongoing recovery. 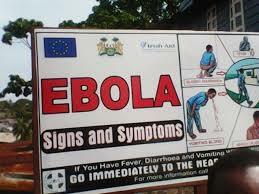 The outbreak continues to worsen with now over one thousand lives lost. This week WHO approved the use of drugs so far untested on humans. Please pray for all those who are infected, their families and carers. Pray for those managing this outbreak and for all who are afraid – a real united response is needed to contain and stop this terrible disease. God we cry out for your intervention. Fighters from the Islamic State (IS), are forcing Iraqi Christians in the northern city of Mosul to flee. The IS forces gave Christians in Mosul the ultimatum of converting to Islam, paying a religious tax, or dying by the sword and had given them until July 19 to comply. By the deadline, hundreds of the city’s Christians had fled towards the autonomous Kurdistan Region. IS forces are also persecuting the Yazidis, an ethno-religious minority also located in northern Iraq. Fleeing IS fighters, between 10,000 and 40,000 Yazidis from Sinjar and nearby areas have sought refuge on Mount Sinjar, an adjacent mountain. However, the Yazidis refugees on the mountain do not have regular access to food or water, and forty children are reported to have died already. Almighty God, the suffering of Christians and other religious minorities in Iraq burdens our hearts. So many people - many our brothers and sisters in Christ - uprooted, fleeing, and in need. We ask that there is an end to the bloodshed, and that those who are displaced will be able to return to their homes. We give thanks for the relief already sent in. Lord, show us how to pray. 1. Please Pray for our National Consultation which will be held on 09-10 October 2014. The main themes this year is Good Governance and Accountability. 2. 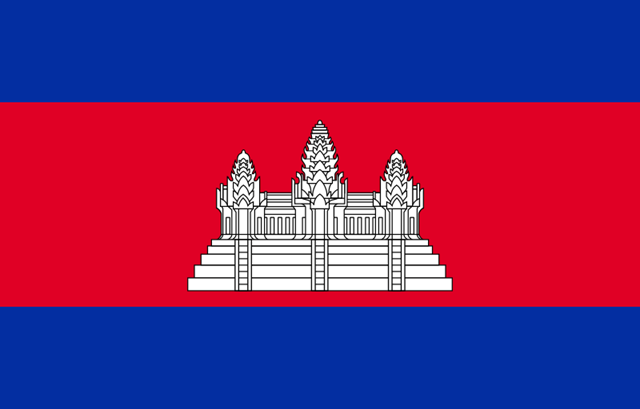 Please Pray for key local Church Leaders in Cambodia who need to build solid foundations and enhance their capacity in response to ASEAN Integration to 2015. 3. Please pray for the Cambodian Government, particularly the departments of the Senate, General Assembly and Court, to do their duty with justice and harmony for all Cambodian people. Especially pray for the leaders from both parties CPP and CRNP. 4. Please pray for Cambodian people who have suffered from flooding. Recently, many of Cambodian Provinces including Kompong Thom, Por Sat, Battam bong, Bantheay meanchey, Preah Vihea, Siem Reap, Steong Treang and Kra Tie were fstruck by a flodding disaster. Their remains great need for food and shelter. 5. Please pray for all Christian NGOs who operate in Cambodia and for their activities around Cambodia. May God push them on to cooperate with churches for promoting the body of Christ in Community. CedarFund encourages us to reflect on the complexities which exist when we link climate change and conflict. 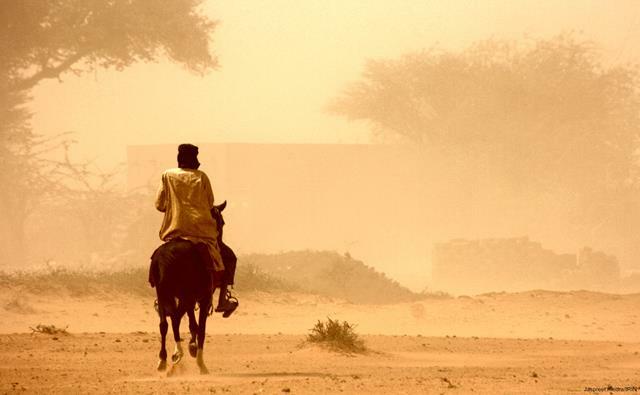 "A deeper understanding of the connection between climate change and conflict requires a careful examination of the drivers of violence and the role of the environment in individuals’ livelihoods." The full reflection can be read here. Carbon emission of rich countries is the major cause of climate change. However, the disastrous effect is borne by the poor and disadvantaged groups. Let us change our consumption behaviour and abstain from unnecessary use of materials that consume environmental resources. Climate change triggers more extreme weather events, causing home loss, migration and human casualty. The impact on developing countries is especially great. May those countries have better plans and advanced capacity to combat the increasing disaster risk. Social inequality and power abuse are the breeding ground of conflict. Pray that the countries can improve the social system and protect human rights, in order to reduce the latent factors of conflict. 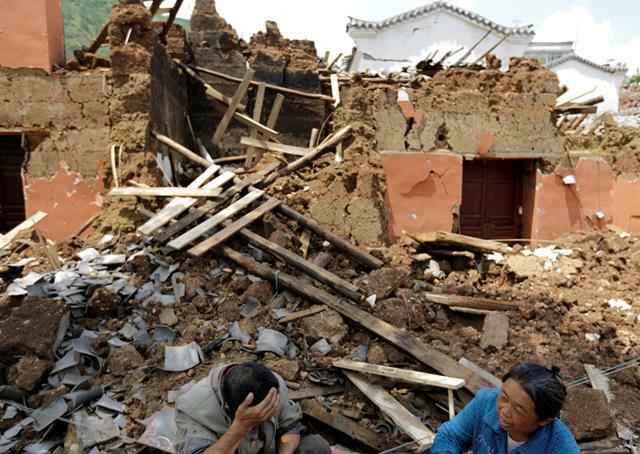 The death toll from the earthquake that hit China's south-western province of Yunnan has risen to almost 600 people. Over 2,400 people were injured, 230,000 were evacuated and more than 80,000 homes fully or partially collapsed due to the 6.1-magnitude earthquake. - for the comfort of all those who have suffered loss of family, homes and livelihoods as a result of this earthquake. - for the Chinese Government; working to coordinate relief and recovery efforts in the province of Yunnan. - for the local NGOs and volunteers; that their efforts to deliver relief, support and aid would be delivered without hindrance and with great effectiveness. 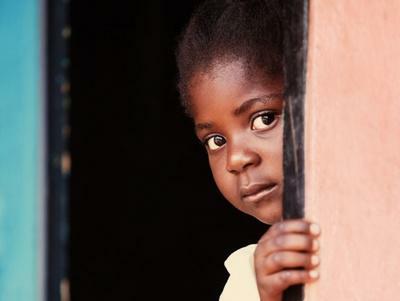 We are reminded by the Association Amis des Enfants (Friends of Children Association) in Togo to pray for those who are often the most vulnerable in society: children. "But Jesus said, "Let the children come to me. Don't stop them! For the Kingdom of Heaven belongs to those who are like these children." Let us pray for those who have nowhere to call home; who live on the streets without the protections of shelter. Let us pray for those who are orphans; who have no families and feel like they do not belong. Let us pray for those who are hungry and sick due to a lack of food and access to medical care. Let us pray for those who are victims of human trafficking and forced labour. Let us pray for those who are impacted by the devastating effects of HIV/AIDS. Rwanda: we meet on the 22nd August in Kigali for our national conversation on Integral Mission and the Community. Please pray for God to guide us through this important meeting and that we would be a catalyst for ongoing transformation. Zambia: our Africa Regional Consultation is from the 8th to 12th September entitled Integral Mission and Freedom – focusing on anti-human trafficking. It has been a real struggle to set this consultation in motion and we continue to struggle to bring it all together. We believe this is an urgently needed consultation and that the problem is a significant one. Perhaps this is why the struggle is so intense to get the finances, the logistics and the registrations needed. We need you to stand with us for the wisdom and resources to do this well. Uganda: we meet on the 15th to 16th September in Kampala for our national conversation on God of Justice. Please pray for our national coordination group as they meet and facilitate this gathering. Cambodia: we plan to meet on the 9th and 10th October in Phnom Penh for our national conversation on Good governance and Accountability. 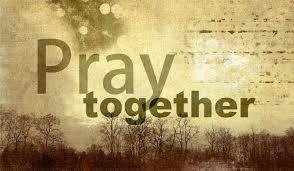 Please pray for the coordination group as they work on the planning and logistics.